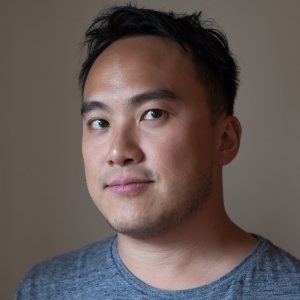 Mike Lee once helped organize a multi-course tasting dinner on a New York City subway car — while it was in transit. As much as the encounter taught him about operational efficiency (i.e. 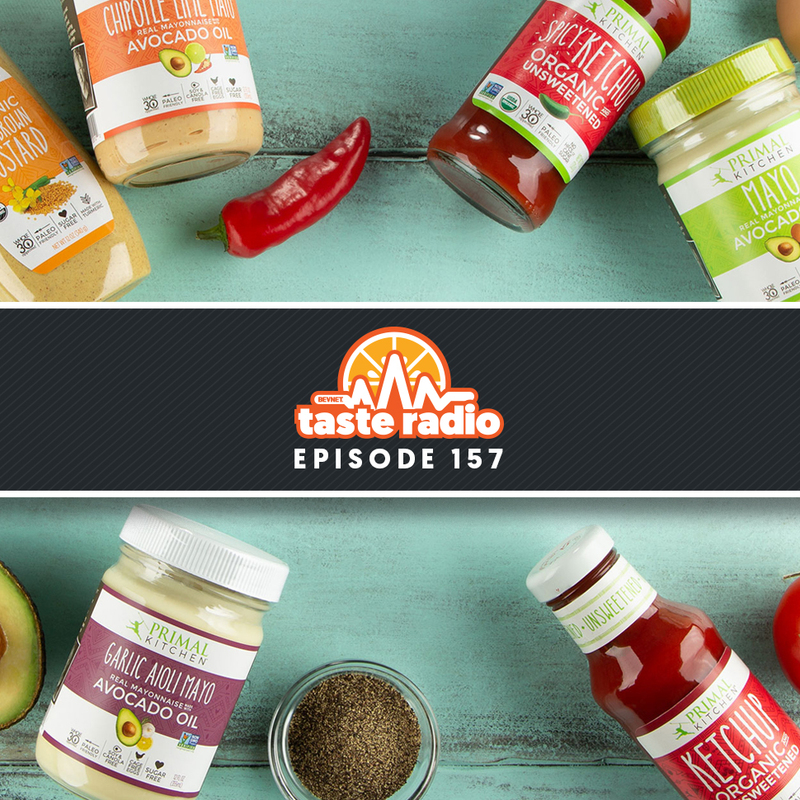 service in 43 minutes flat, don’t get arrested) Lee, the founder of food incubation and product development firms Alpha Food Labs and Future Market, absorbed the value of creating experiential moments. 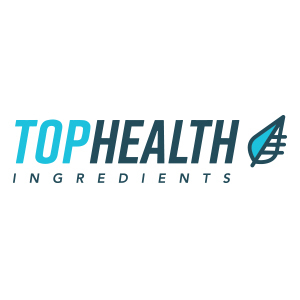 A former executive with Chobani’s Innovation & New Ventures unit, Lee launched Alpha Food Labs and Future Market with the goal of understanding and executing upon a food system that is expected to look dramatically different in the decades to come. 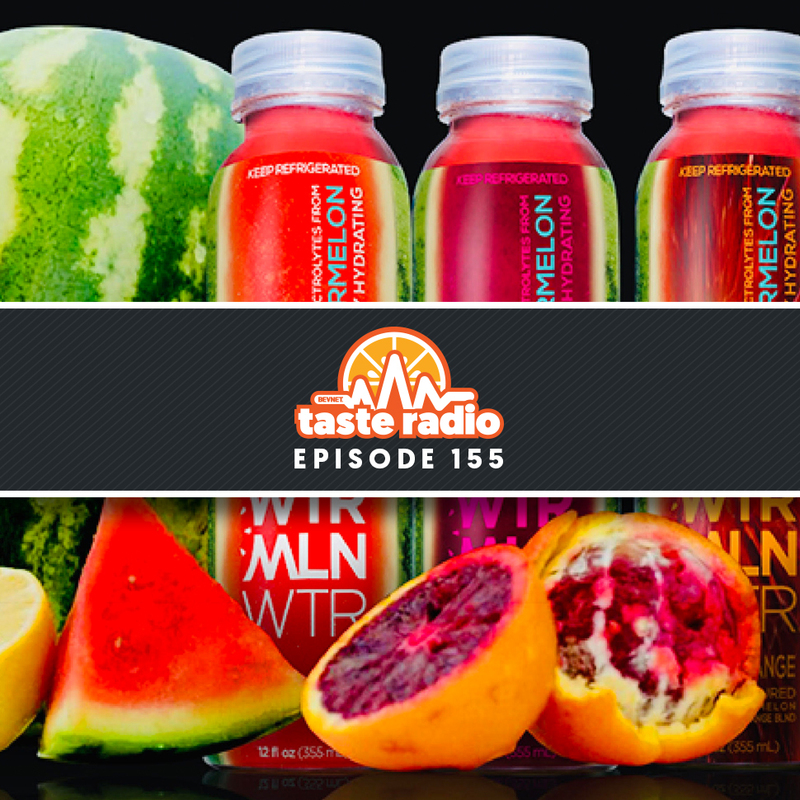 In a wide-ranging interview, Lee discussed how personalized nutrition and experiential marketing will shape the future of the food industry. Also included in this episode: A conversation with Jeremy Smith, the CEO and founder of LaunchPad Group. A longtime executive in the food and beverage industry and expert on food retailing at Costco, Smith shared his keys to success in the club channel. We also spoke with the man casually known as Mr. Guinness, Fergal Murray. 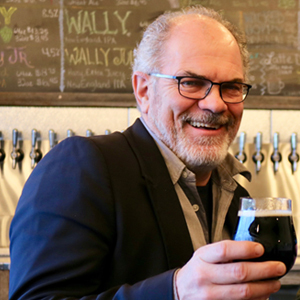 A former master brewer and ambassador of the iconic Irish beer brand, Murray, now a consultant in the beer and spirits industry, shared his perspective on the future of craft beer over pints. 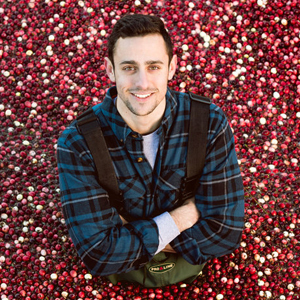 In this week’s Elevator Talk, we chatted with Michael Kurson, the co-founder of Briggs Original, a brand of a spiked sparkling waters made fresh-pressed cranberries. 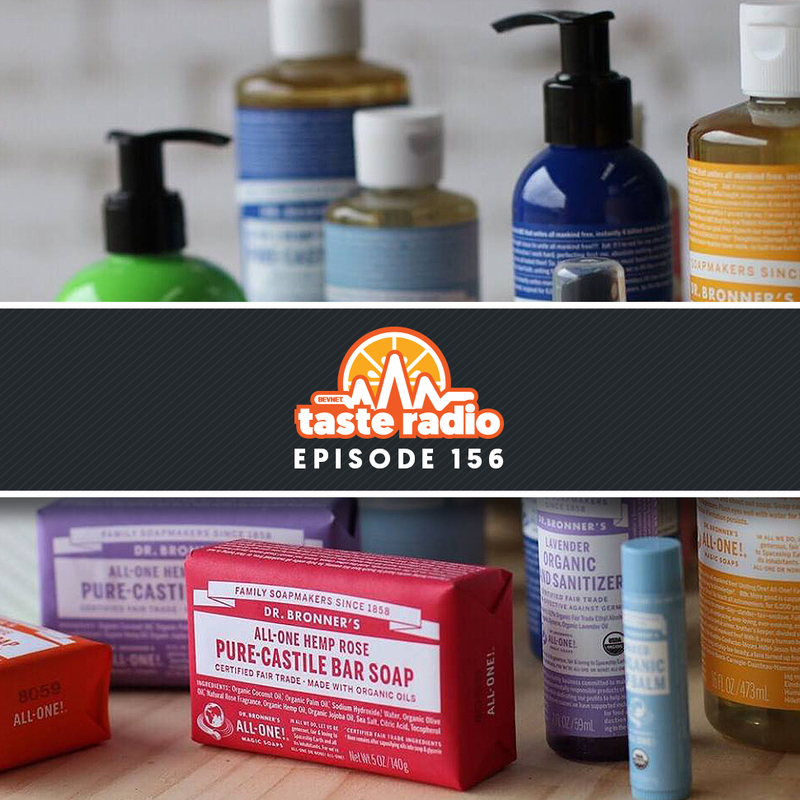 This episode is presented by Top Health Ingredients. 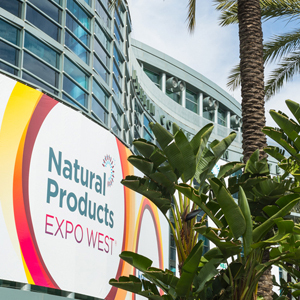 0:52: The Evolution of Expo West (in Five Minutes or Less): Natural Products Expo West 2018 has concluded and the hosts had just enough gas in the tank to reflect on the remarkable event and the changing landscape for natural brands. 8:07: Interview: Mike Lee, Founder, Alpha Food Labs and Future Market — In an interview recorded at the 2018 Winter Fancy Food Show, Lee discussed the origins and missions of his two companies and how his experience as former executive at Chobani has helped shape their development. He also opined about the value of using fleeting experiences and the scarcity as a way to drive excitement and how he and his team are identifying new need states for consumption. 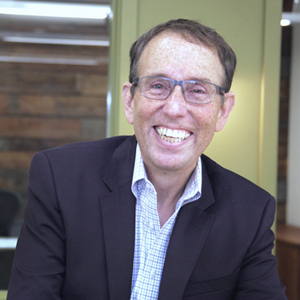 35:24: Interview: Jeremy Smith, Founder/CEO, LaunchPad Group- We hear from a lot of young brands that want to break into the club channel. Well, we recently spoke with an expert on the business. Smith is the CEO and founder of Launchpad Group, a firm that works with emerging food brands on business and branding strategies and specializes in representation services for Costco. In our conversation, Smith explained when brands need to start planning for Costco and why you should always be in the room when your broker is presenting to a retail buyer. 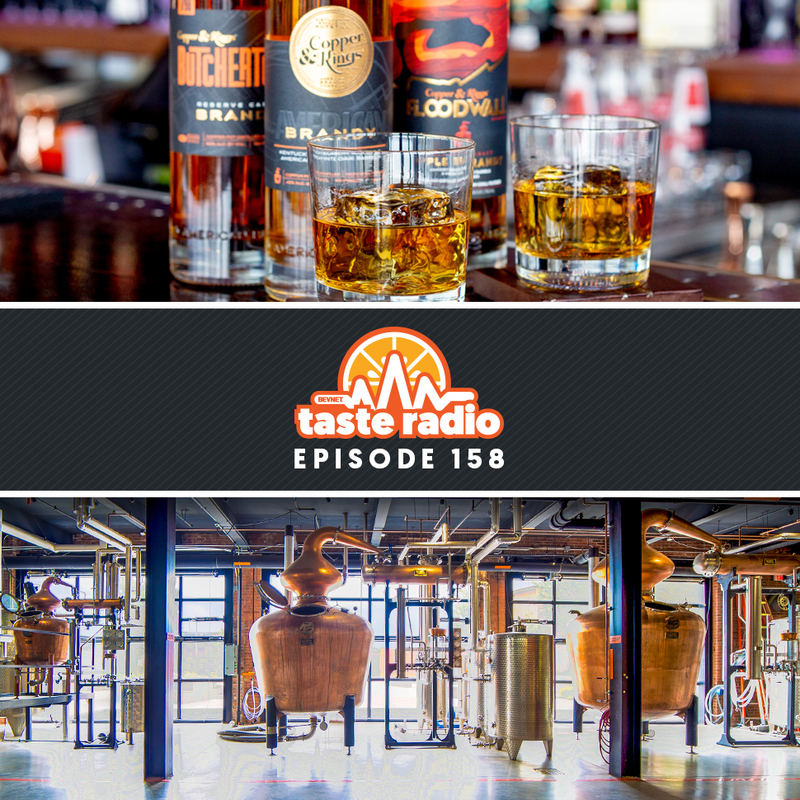 56:51: Interview: Fergal Murray, Former Master Brewer, Guinness — We recently sat down with Murray, known to many as “Mr. Guinness,” a title bestowed for his prowess as a master brewer of the famous stout and custodian of the mythical brand. 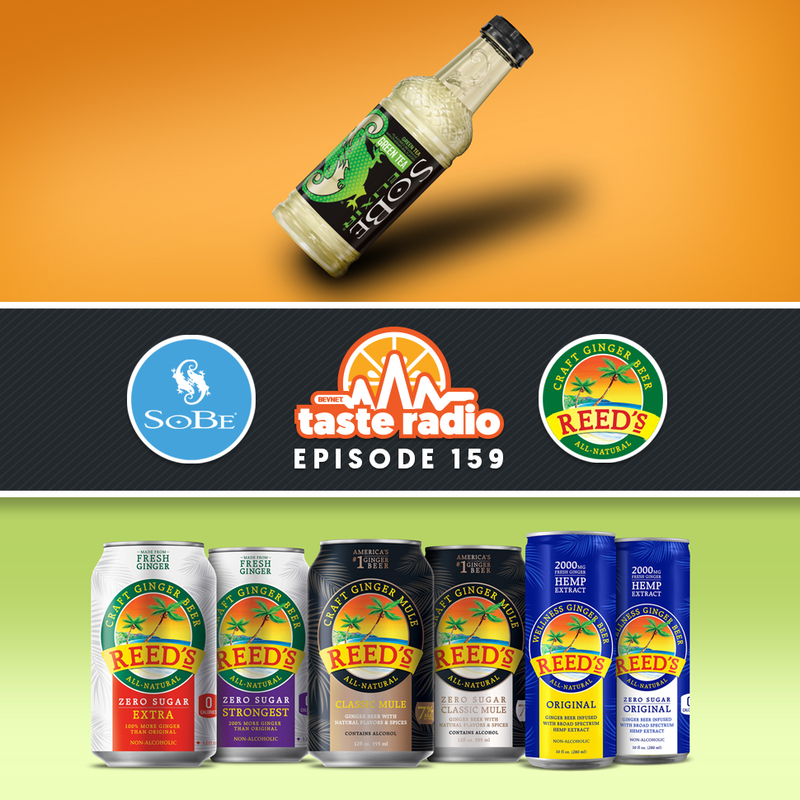 Now a consultant to beer and spirit brands, Murray, in the Boston area following his work with Wachusett Brewing Company in Westminster, Mass., joined Brewbound editor Chris Furnari for a conversation about how brands can stay top of mind with consumers and why the beer industry is embracing simpler styles. 1:17:23: Elevator Talk: Michael Kurson, Co-Founder, Briggs Original — Kurson visited BevNET HQ for a introduction to Briggs Original, a brand of spiked seltzers made with freshly pressed fruit.